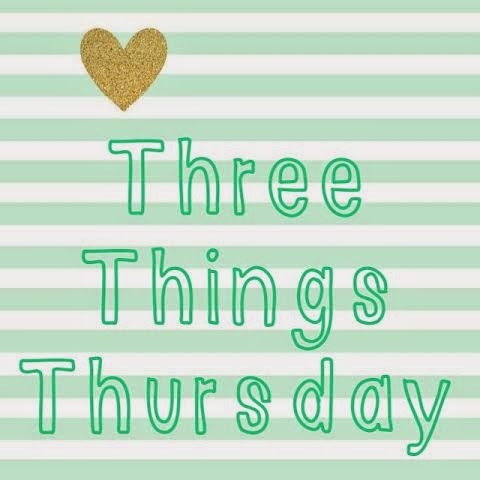 I enjoy this kind of post because I can be a little random and also don't have to write a ton on each subject! So, here goes. 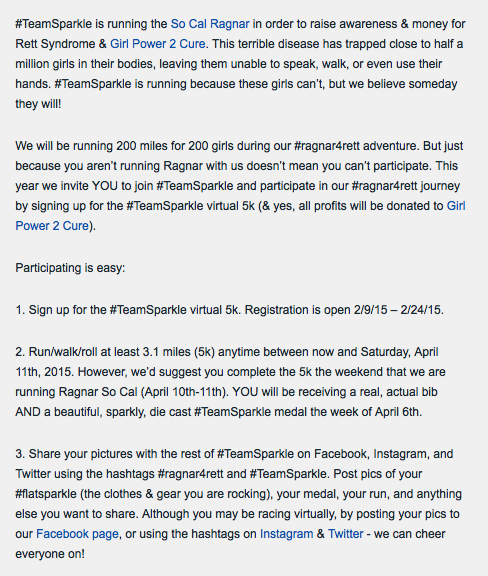 I am going to be running the SoCal Ragnar with #TeamSparkle (more on that in the coming weeks). 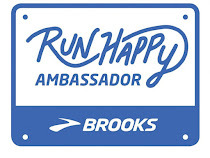 This race isn't just a race, but a fundraising opportunity and a way to give back. We will be running the close to 200 miles in honor of close to 200 girls (one girl per mile) who has been effected by Rett Syndrome. 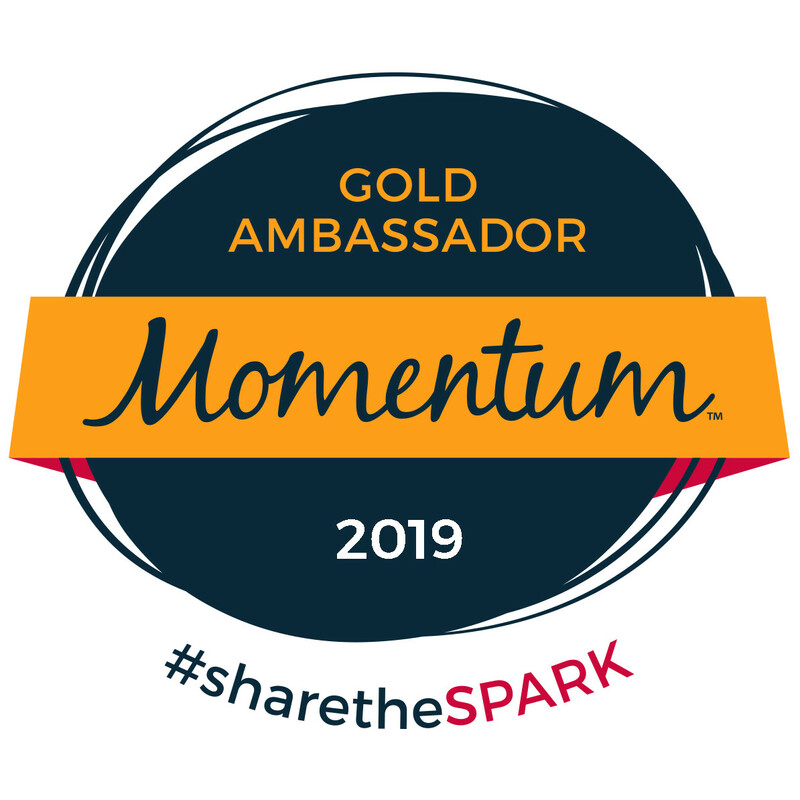 Since not everyone is able to join the relay team (although that would make our legs a LOT shorter than the current game plan ;)), they have come up with another way to join the fight! 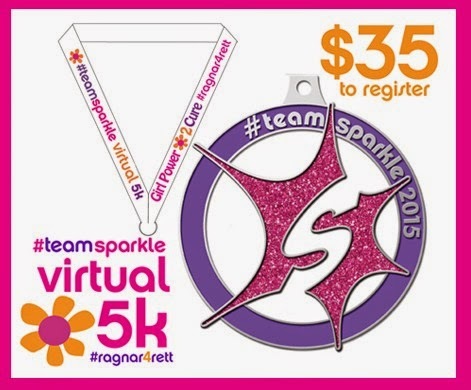 You should register for the #TeamSparkle Virtual 5K like NOW! 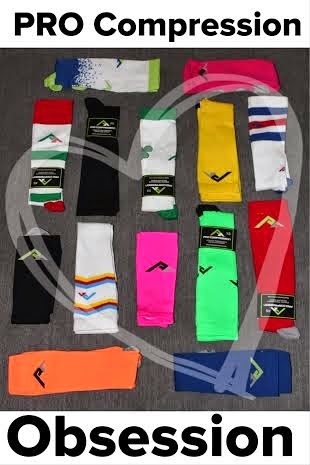 I am sure by now you know how much I LOVE my PRO Compression gear! 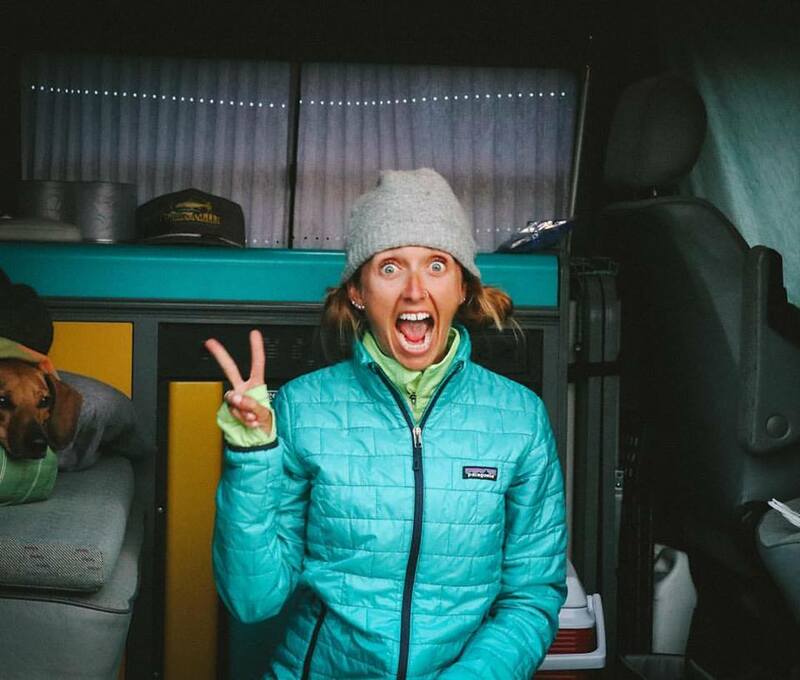 Not only is it AWESOME to use in costumes and race attire, but it is AMAZING for post-run recovery. 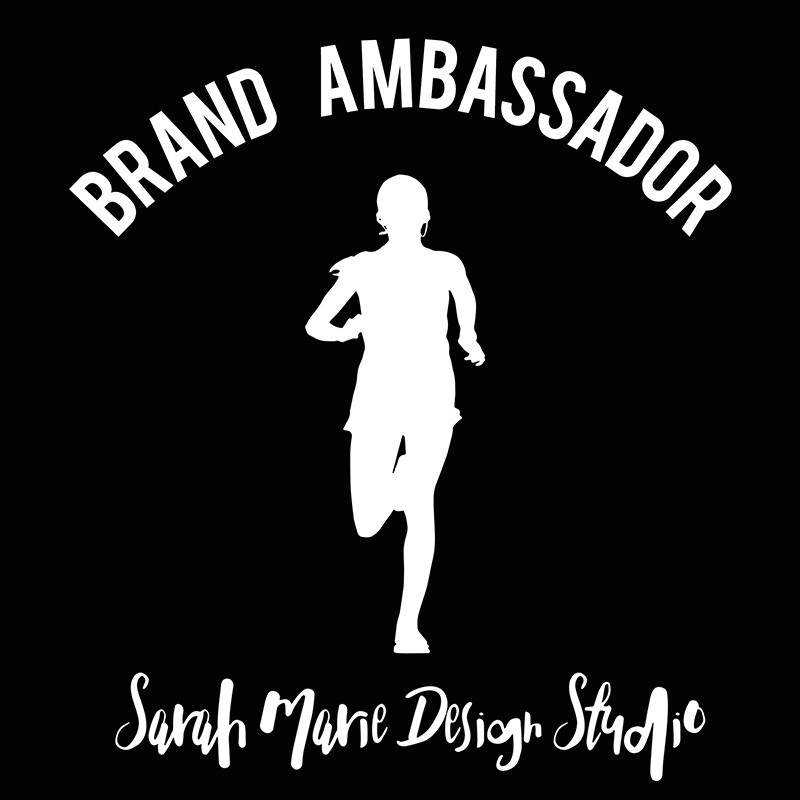 I normally wear my Marathon Socks during long runs and after hard workouts (and my Low Trainers for cross training, strength training and runs shorter than 10 miles). 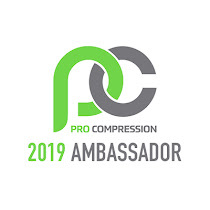 You can also wear the compression gear during road trips, on plane rides, while standing on your feet for an extended period of time, out golfing, etc. Can you believe it is just over 2 weeks away?! HOLY CRAPOLY! I have been training for this (as well as my other races) for almost SIX MONTHS now! Although it seems like I signed up for this race forever again, I am still sort of freaking out that it got here so fast. We are now entering the TAPER period. I have a 10-miler tomorrow morning, but after that I only have 4-5 mile runs before the race. Thankfully I have a lot to keep me busy (family visiting SoCal, two Red Wings games, a Disneyland day, not to mention general LIFE), so hopefully I won't go too cray-cray. What was your favorite food you ate today?